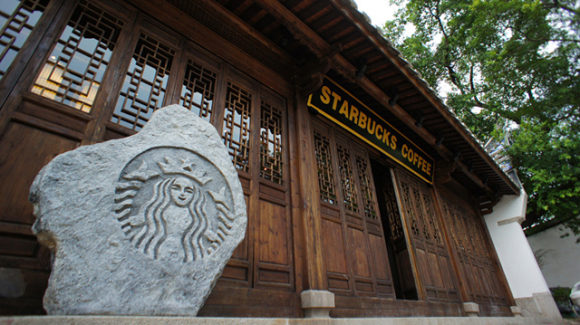 Starbucks' success in China owes much to the global coffee company's strategy of harmonizing their stores and menu with local culture and customs. 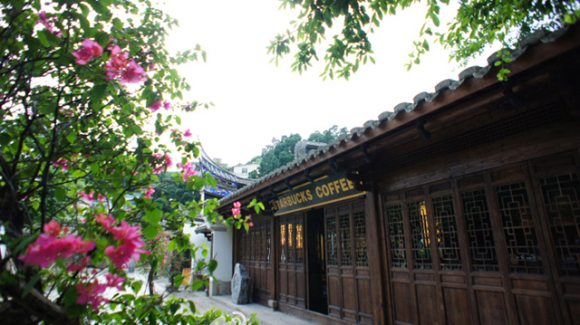 Take the new Starbucks Coffeehouse in Fuzhou, for example, which channels the ambiance of a thousand-year-old Song Dynasty garden. Fuzhou, the capital city of Fujian province, has a population of just over 7 million and is a thriving commercial center. The city boasts a distinct culture centered on the regional Min Dong dialect and Fujian Cuisine, one of the eight recognized Chinese regional cuisines. Starbucks had their work cut out for them when contemplating catering to the city's upwardly mobile consumers, and ignoring Fuzhou's pervasive cultural norms was not a viable option. 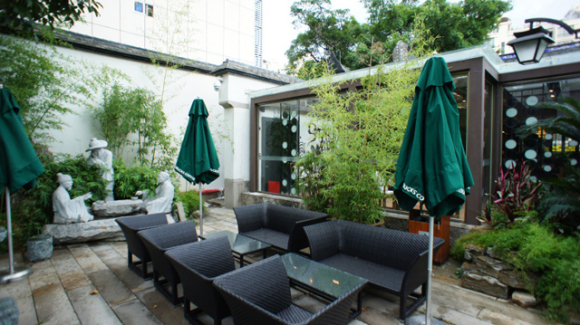 Appearances indicate Starbucks' move away from the corporate McCoffeehouse model in favor of embracing Fuzhou's historic ambiance was the right one. 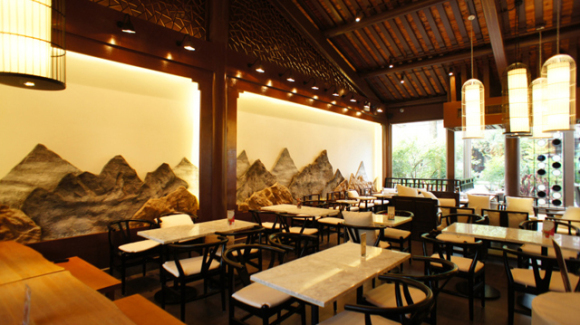 The new coffeehouse was specially designed to reflect classical Chinese architectural themes seen in the Master of the Nets Garden in Suzhou, a UNESCO World Heritage Site. Need A New Floor? Doodle-It-Yourself! Low Carbon Diet Helps You Save The Earth! i want to appropriate the desginers. they did great job... ! Impressive blog! I'm totally impressed by this beautiful blog.